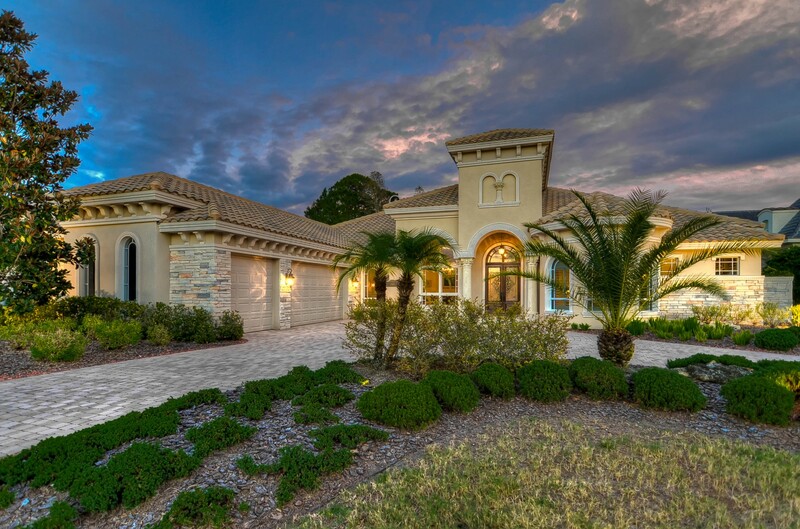 Twilight photography shows your property in a softer, more intimate lighting. Twilight photography accents the architectural appeal of the home. Twilight photography gives the home a more "elegant" look and feel. The soft lighting draws in the potential buyers, through and emotional desire to experience the lifestyle offered by the home. Twilight photos create a warm lighting effect that actually invokes a unique "mood" to each property. Twilight photography is notoriously tricky to shoot, and requires the expertise of a professional real estate photographer. 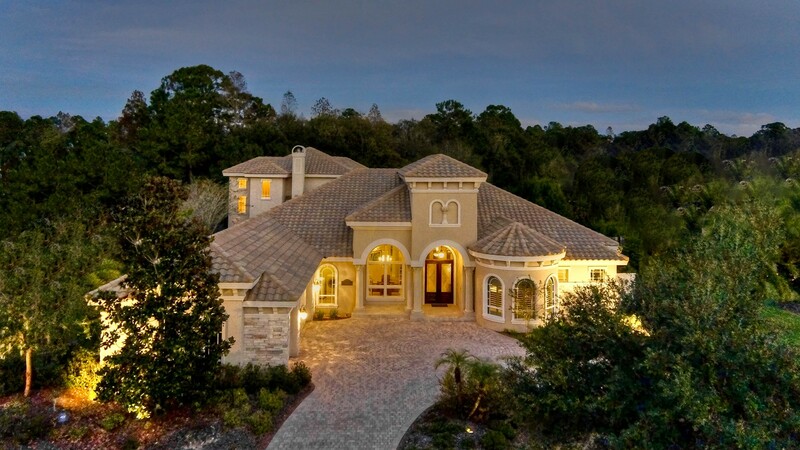 When done properly, a potential buyer will want to see more when a twilight photo is featured. 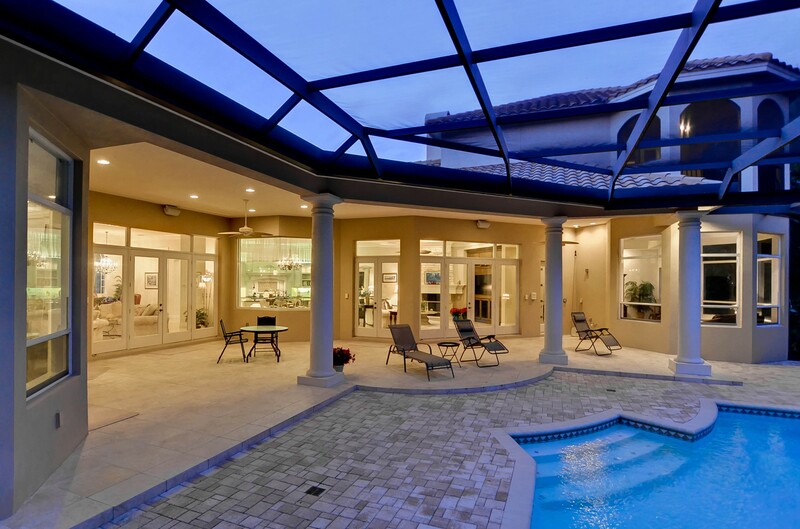 Why Add Twilight Photography to Your Home Showcase? Twilight photography shows your property in a softer, more intimate lighting — giving it a more “elegant” look and feel. It will also accent the architectural appeal of the home. These photos create a soft and warm lighting effect that actually invoke a unique “mood” to each property…Drawing in the potential buyers through and emotional desire to experience the lifestyle offered within the walls of the home. Twilight photography is notoriously tricky to shoot, and requires the expertise of a professional real estate photographer. When done properly, a potential buyer will click in to see more when a twilight photo is features.